A massive downpour to clean the streets of the night before – and people. 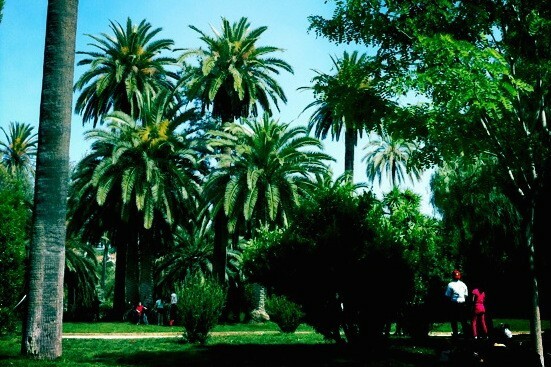 Take an umbrella and walk through Ciutadella Park. Sit by the boating lake, a tiny area of water with about 20 boats that pile up fast like a Friday night traffic jam. Over to the Born and En Aparté for coffee or wine. The service is good, friendly. Predominantly French fare so it’s cheese with ham, cheese with bread, cheese with cheese. Or cheese. Apart from the carrot cake. The coffee’s good. So is the price. There’s the brunch menu at weekends. 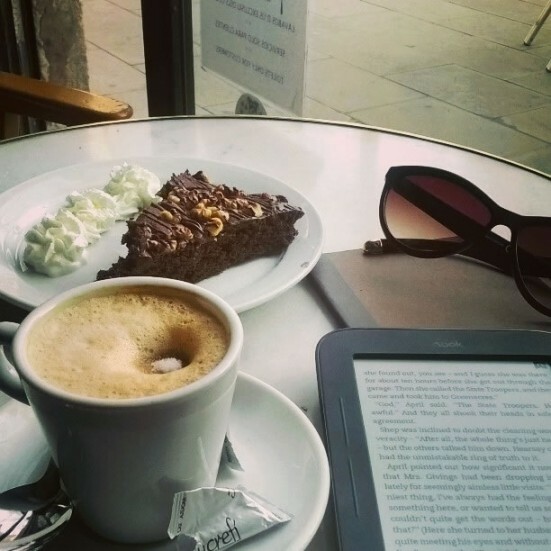 My perfect day in Barcelona was always a Sunday. Sundays are fantastic wherever you live; a day that belongs to you and only you, a day consisting of a morning, an afternoon and an evening, with which you can do whatever you bloody well want to do. Sundays in Barcelona were extra special. Sunday mornings were iced with slightly hazy memories of dancing til 5am in La Fira or Museum with my housemates. And the kitchen was lavished with the gossip from the night before. Today I will wake up with a plan, today I am setting out to discover my beloved city. Barcelona is indeed my perfect place to wake up. “What is a perfect day? Is anything perfect? Well even if there is no such thing as perfection, it’s possible to get near perfection! Having lived in Barcelona for 5 years, I can safely say that there are many things to see and do which makes up a perfect day for me. However my perfect day involves food and drink with lots of relaxing, one of life’s pleasures! Food and drink are a passion of mine so it’s important to start the day off on the right track with a good breakfast. 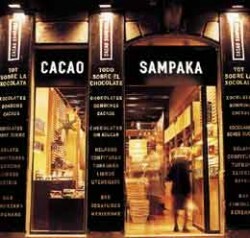 Barcelona has an abundance of bakeries and breakfast emporiums where one can enjoy a variety of food. However, one of my favourite places to have breakfast is at the Pastisseria Mauri (c/ Provença, 241). This is a traditional pastisseria which has been open since 1929. 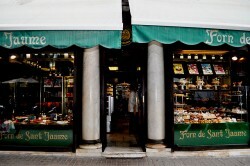 There are plenty of things to choose from, ranging from sandwiches to pastries. 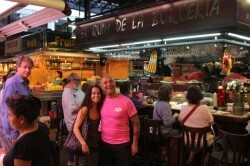 “My perfect day in Barcelona is a walking and eating day. 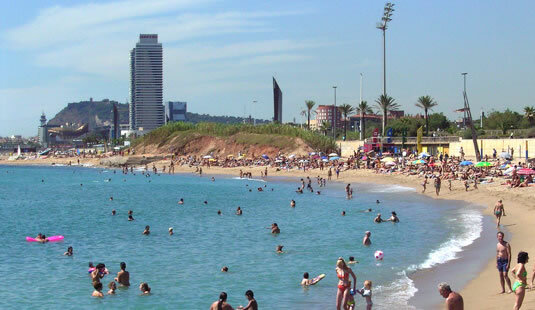 It starts on a sunny summer day at about 7:30 am with a run down the center of Rambla Catalunya, through La Rambla, down to the pier and over to the W Hotel. This is a great time to be out, as there are not a lot of cars and almost no pedestrians on La Rambla, and it’s a great running route if you’re staying in Rambla Catalunya. As I head back, I stop a ½ block from my apartment at Forn de Sant Jaume (Rambla de Catalunya, 50) bakery and pick up a post workout snack – the best chocolate croissant I’ve found in Barcelona. It has to be the one with the powered sugar on top, not the chocolate covering the outside. It is perfectly buttery, yet like and flakey. If you get them early enough after they come out of the oven, the chocolate is still oozy. Yummmm.